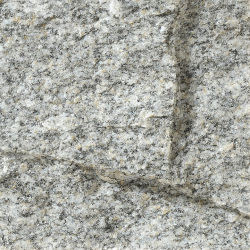 The Old Berkshire Gray sample shown above has a split finish. 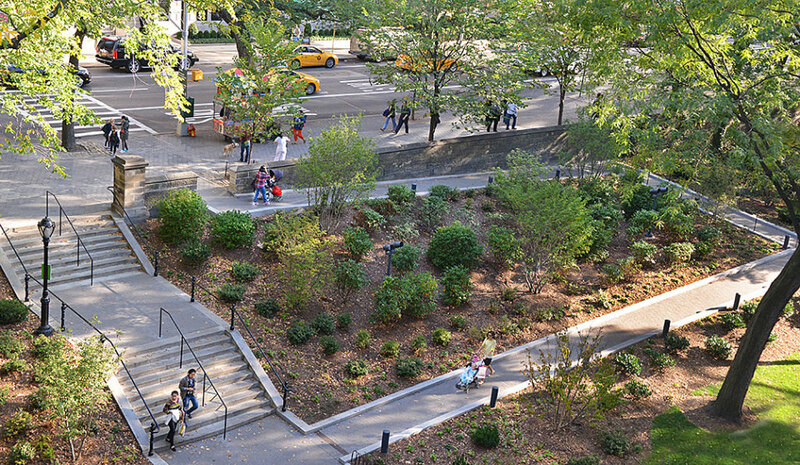 TYPICAL APPLICATION: Old Berkshire granite from our East Otis, MA quarry can be used for wall stone or landscape amenities as shown above in this photo of the Arsenal Ramp in New York City's Central Park which is curbed and stepped with this beautiful stone. 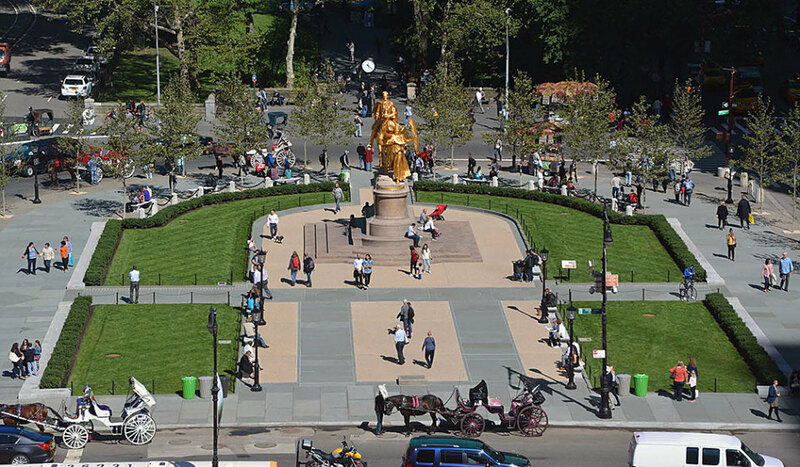 The perimeter stone in the park's Grand Army Plaza (below), is also Old Berkshire granite. 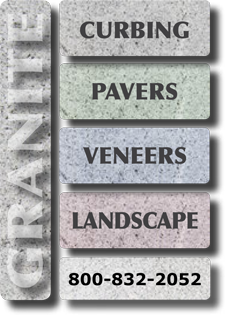 Click here to see these jobs in the Finished Projects section of our web site. 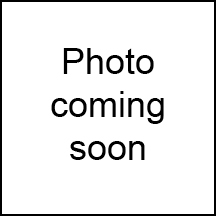 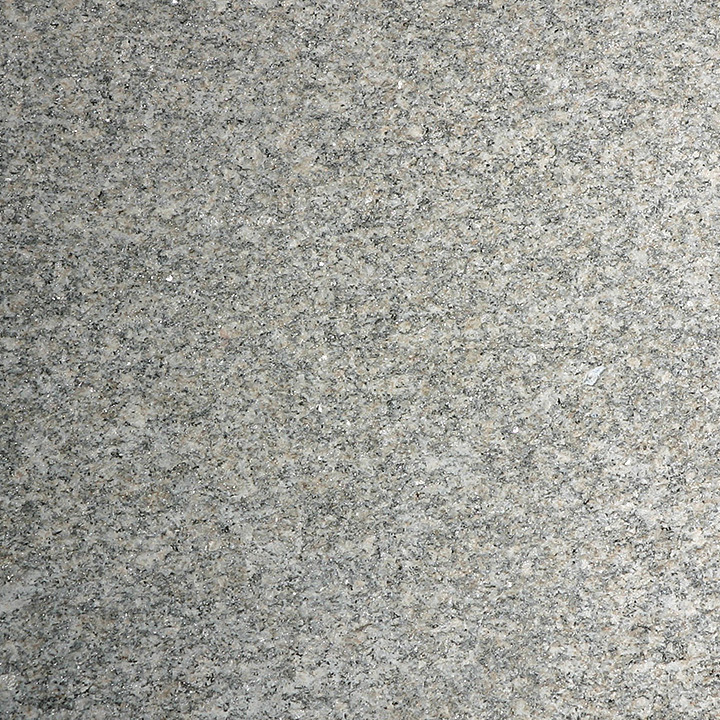 Old Berkshire is a brownish gray to brown; large wavy grain. 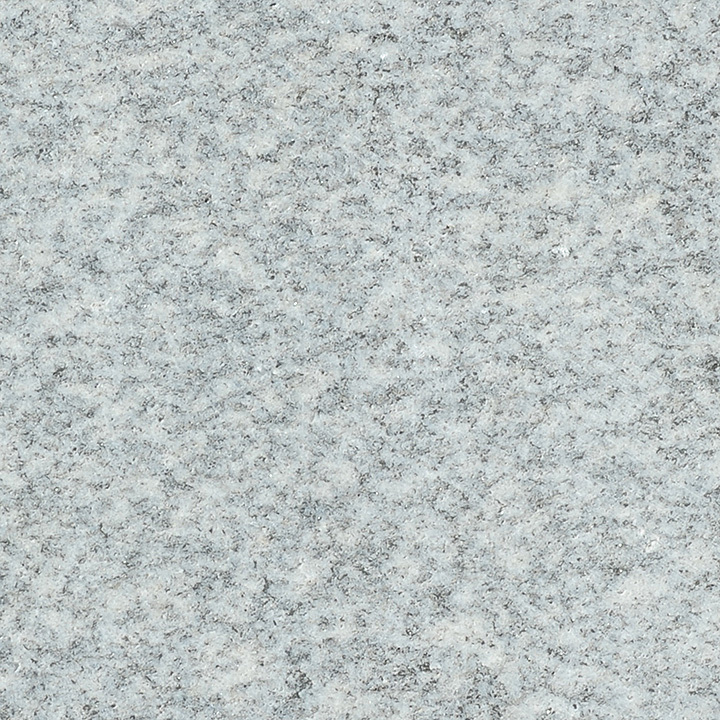 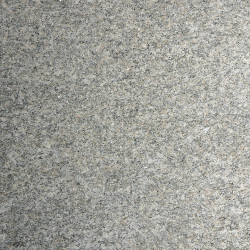 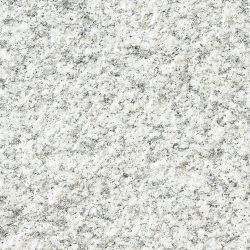 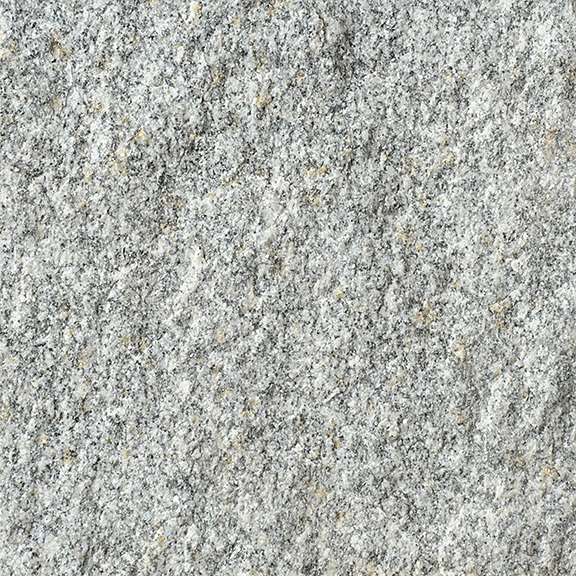 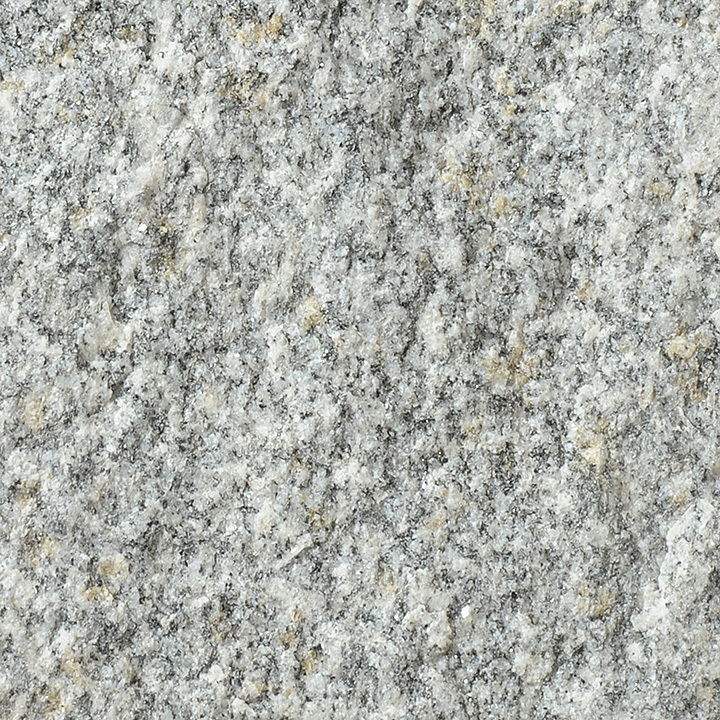 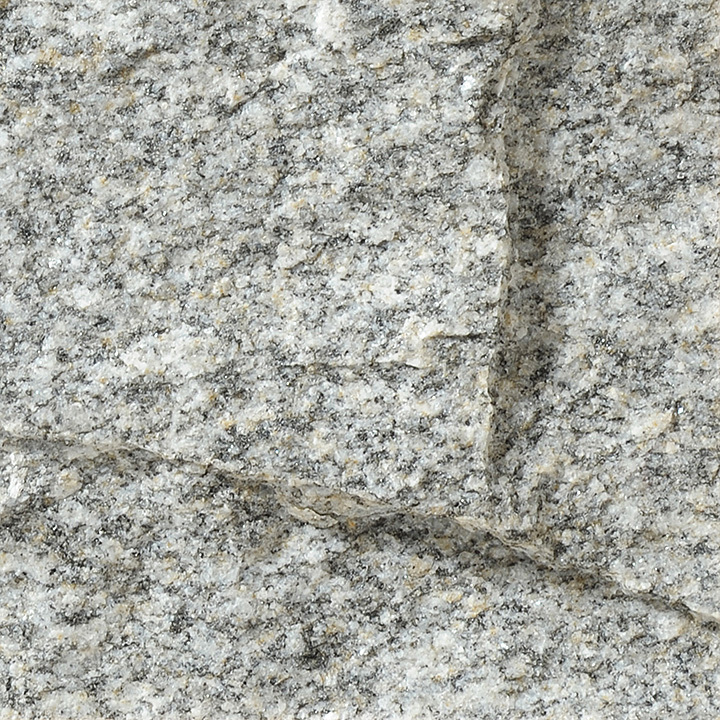 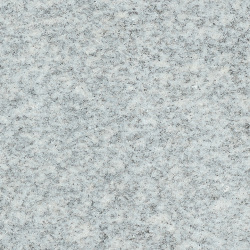 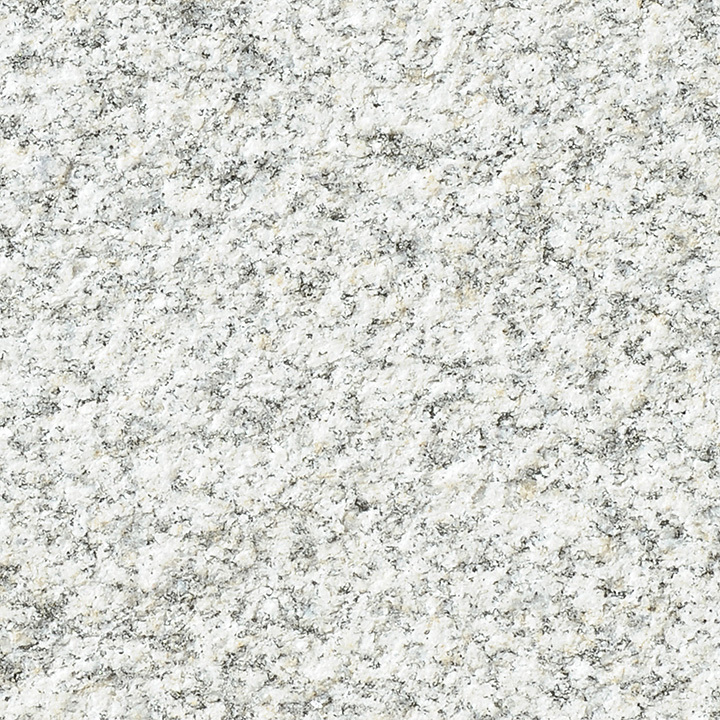 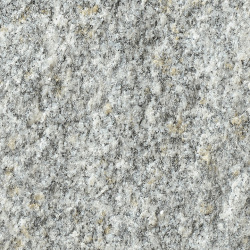 Click here for a downloadable PDF of the physical properties report for Old Berkshire granite.